The Largest selection of Rolling Paper's in the Lake Tahoe area! Featured brands. Great stuff, you just don't find everywhere. 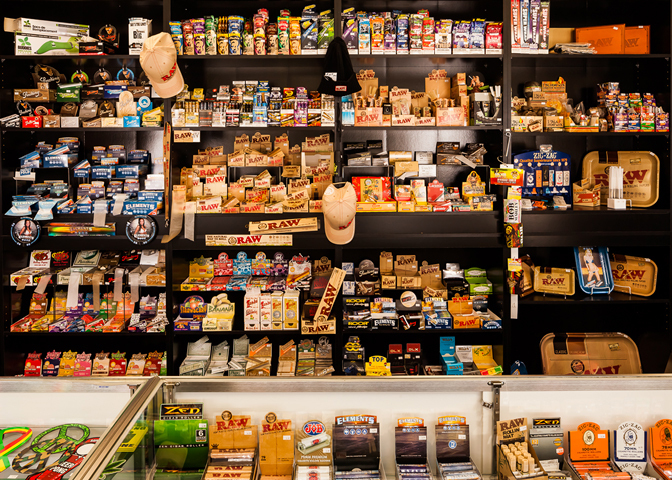 JL's Smoke Shop offers the best selection of rolling papers in the area. Visit the shop and see the limitless possibilities. From classic favorites to rare rice and hemp papers, we've got you wrapped. Regardless of your rolling preference, we have something to cover your needs. We understand that rolling is an art and as any artist, you need the best possible tools to create your masterpiece. Whenever you need the perfect roll, you can count on JL's Smoke Shop.